Googleâ€™s lightning-fast web browser Google Chrome is quickly gaining market share among tech-savvy internet users everywhere. In fact, its basic, aesthetically pleasing design and fantastic functionality give it a reputation as one of the best browsers out there right now. Additionally, Google Chrome offers a multitude of add-ons to its users. These little extensions help users tweak and perfect their online experience. 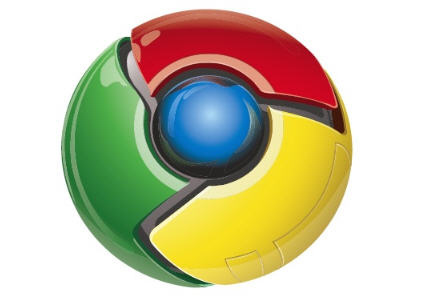 Below are a few of the best Google Chrome add-ons available. This little add-on streamlines internet browsing by pre-loading â€œnext pagesâ€ and allowing users to preview links just by scrolling over them. As the add-onâ€™s name implies, there really is no faster way to use the internet. â€œPower usersâ€ and internet addicts alike use FastestChrome to get all the information they need in the most efficient way possible. Just about every web user knows how powerful the Wikipedia community-created online encyclopedia is. This Google Chrome add-on allows users to check Wikipedia without leaving the web page theyâ€™re on. Whether itâ€™s fact-checking or background information that needs to be looked up, Wikipedia Companion gives its users access to a wealth of knowledge as they browse their favorite websites. Occassionally, one might find themselves opening so many tabs that they get lost among the many pages they have open. As user Cameron Fisher states, â€œTooManyTabs helps keep track and organize all the separate pages that Iâ€™ve opened, whether itâ€™s doing research or shopping onlineâ€. No matter how complex your internet surfing can get, TooManyTabs will keep all your multitude of pages neat, clean, and organized.